On Sunday my wife and I celebrated our 12th Wedding Anniversary with my two lovable kids! Twelve years sounds like a long time. But it felt like time ticking too fast from Year 2000 straight to 2012. Just like other couples, 12 years it hasn’t always been a smooth road for us. In twelve years we have moved from Philippines to New Zealand, had two children and planning for another one in the near future. surviving surgery and a marriage crisis in late 2005. There have been point in time when we thought we would never make it. But we have been very lucky in many ways, Our family, health, children, careers, the community and of course each other. It’s been a wonderful 12 years. 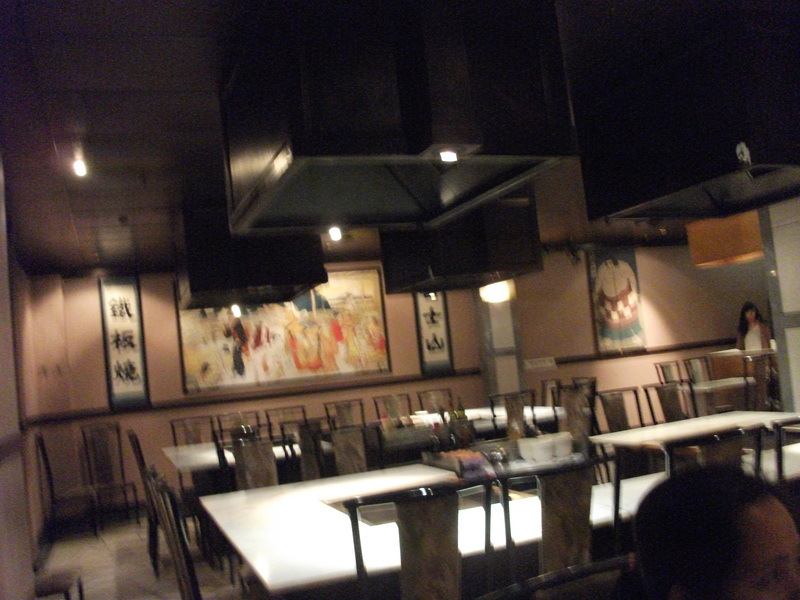 Nonetheless, to celebrate our anniversary… I want this day special since we loved Japanese food . 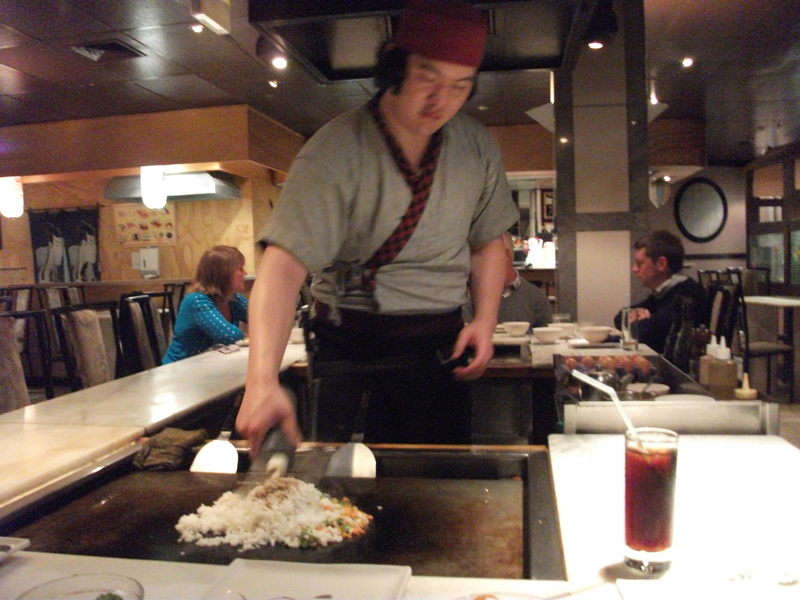 We went to extra ordinary Restaurant along Taranaki St called Fujiyama Teppanyaki Japanese Restaurant . Well, it’s not a romantic place to celebrate were the Chef will throw food at you and he will cooked your food infront of the customers, was absolutely spectacular. 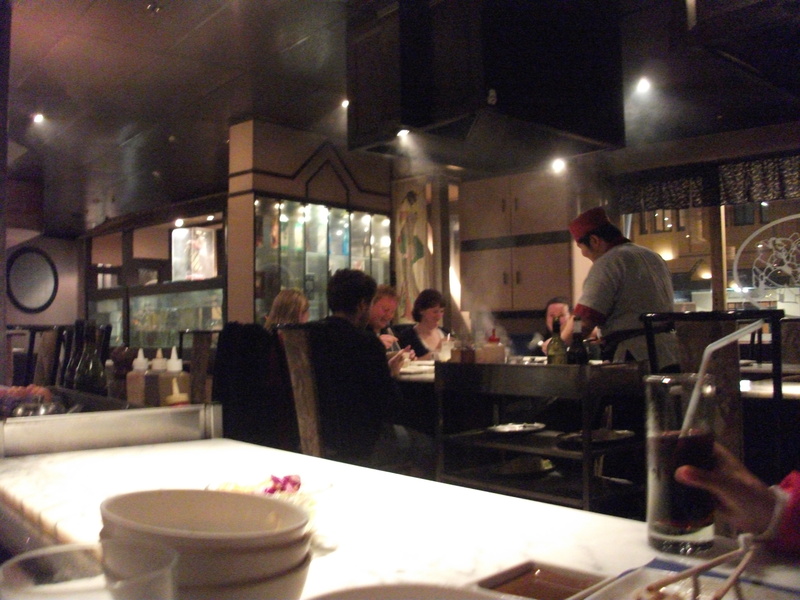 The hot plate is located in the centre of the diner’s table so that all the ingredients for the meal are cooked in front of diners. We order four $30 Set B, they start you off with a Salad and Miso soup while the chef getting ready with his ingredients and hot plate. 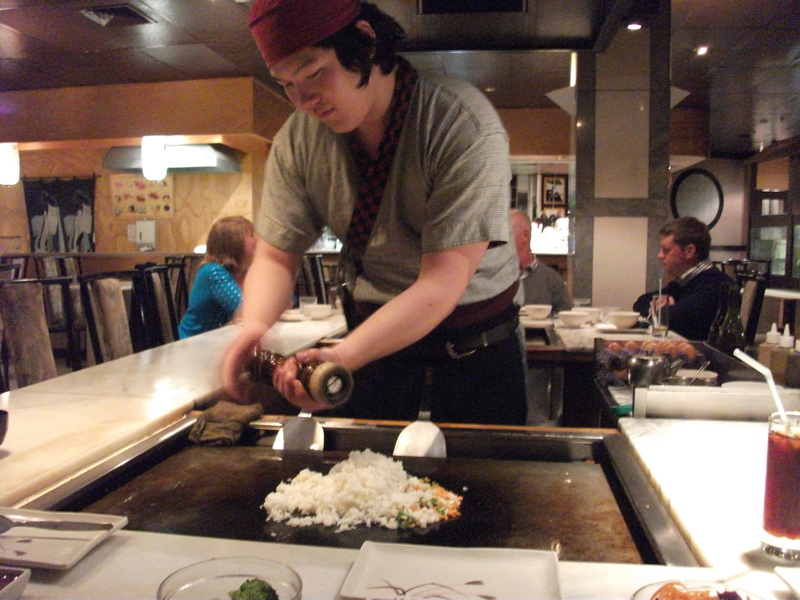 Then, the chef will cook your food step by step as you eat what he has just finished making. First, we catches raw eggs with a bowl and then he starting to cook the fried rice and put aside. The fun part big , the chef will cook the four eggs on the hot plate and then he will asked you to catches a small piece of eggs using your mouth. After that, he sliced the eggs at the speed of light and mixed it to the fried rice and then he put it on a small bowl and I need to catches with another bowl . 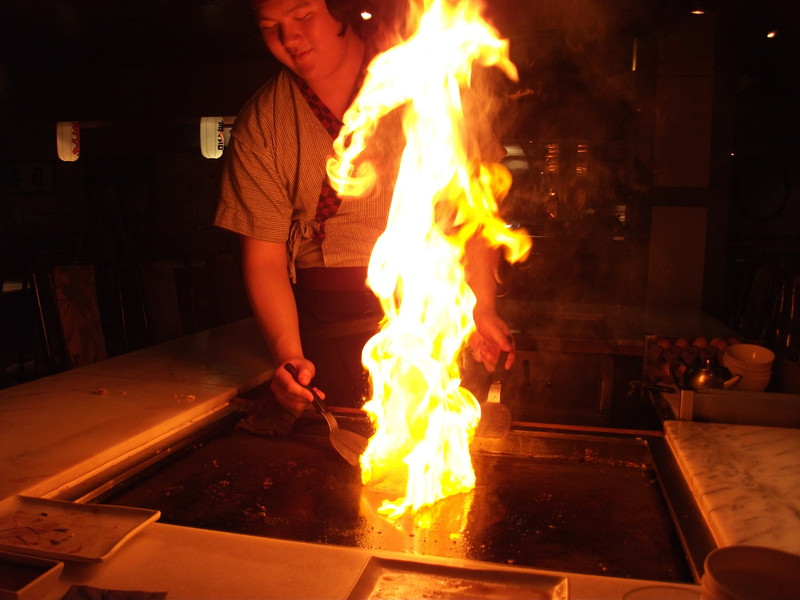 My kids enjoyed the catching our food as it thrown about by the chef .The teriyaki chicken was beautiful ,very soft and the fish also was perfectly cooked and taste yummy.The best thing is watching a fire volcano erupting from the hot plate. Anyway, Happy 12th Year Wedding Anniversary for lovely wife, Love of my life.